Collectible, popular and simply adorable, charms are the perfect gift for any jewellery lover. And, with our large range of gold and silver choices, the Clogau collection of charms are some of the most unique and lovable you will find anywhere. Useful and beautiful in equal measure, this bead charm acts as a safety device to prevent your Milestones bracelet from coming undone. Great peace of mind! Charms are a popular and fun form of jewellery, owing much to their diversity and collectability. They can be worn casually everyday, or placed on a charm bracelet, or even hung from a chain, whether it's just one special charm, or several at once. At Clogau our designers are passionate about charms and their never-ending possibilities. Whether you are looking for something sentimental, romantic, memorable, Welsh, regal, childlike or something that is simply beautiful, you’ll find something in our range of charms to fall in love with. The versatility of charms means that they can look just as exquisite whether they’re gold, silver or bead. Our range of charms incorporates all three, with stunning effect. 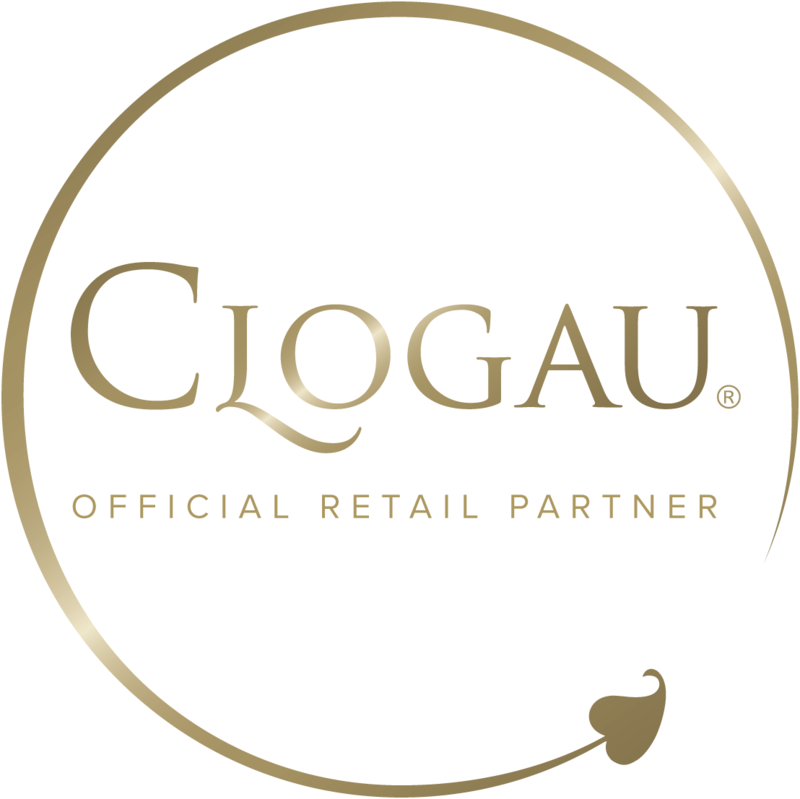 Each and every charm contains the same rare Welsh gold as used by Royalty for over 100 years, which was mined by ourselves from the Clogau St. David’s Gold Mine in beautiful Snowdonia. Possibly the most popular form of jewellery in the last few years, the collectability and sheer fun of charms has seen them develop a permanent place in the hearts and jewellery boxes of people across the country.